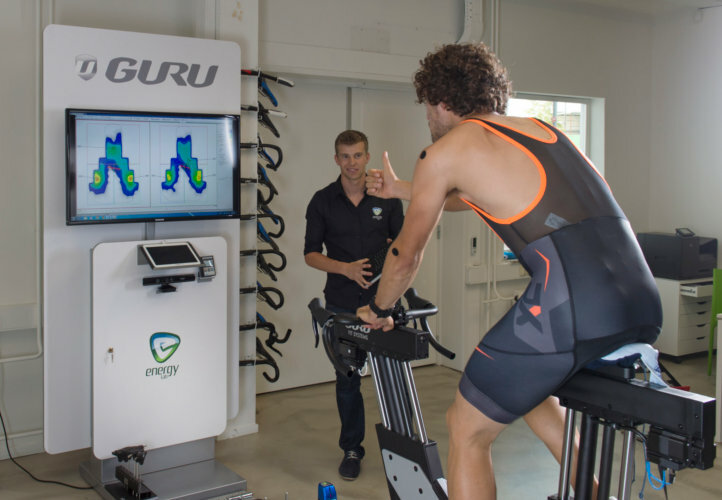 At Energy Lab, we guide athletes of different levels through the most professional tests and personal coaching. Our coaches are ready for you in our sports labs in Paal, Ghent and Rotterdam. It is not only top athletes who need a well-founded training schedule. You can also achieve your goal more easily and efficiently as a recreational athlete. We can chart your condition with this running test. 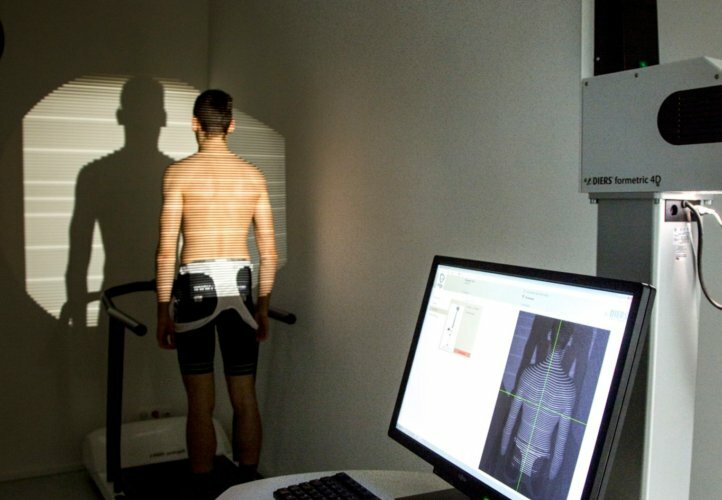 We can chart your fitness via a cycling test. The scientific analysis of the test results ensures we can provide detailed advice and a training programme you can use immediately. Do you want to work towards your sporting objective in a responsible way? Using MyEnergyLab, you can prepare yourself in the best way possible with your online training partner using a personal training schedule. Several factors determine the correct position on the bike. A multi-disciplinary approach is therefore required. The bike must be adapted to the rider and not the other way around. Everyone has different body shapes and posture, as well as other objectives. 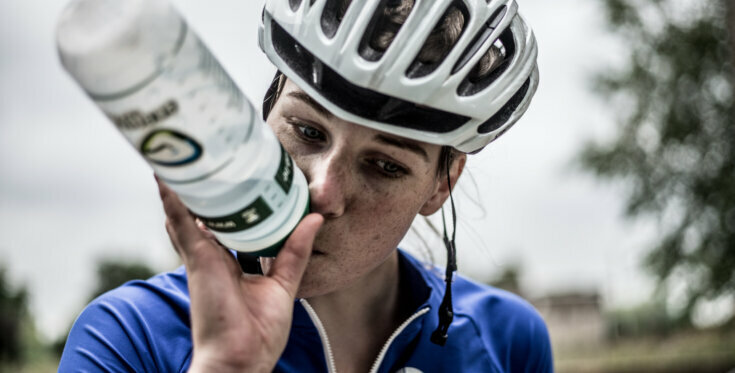 The nutrition coaches guide you towards a healthier lifestyle and/or improved sporting performance on the basis of personalised dietary advice. We provide you with scientific and medical advice for both recreational, competitive and professional athletes. You do not have to be a fanatic sportsman to be interested in nutrition. 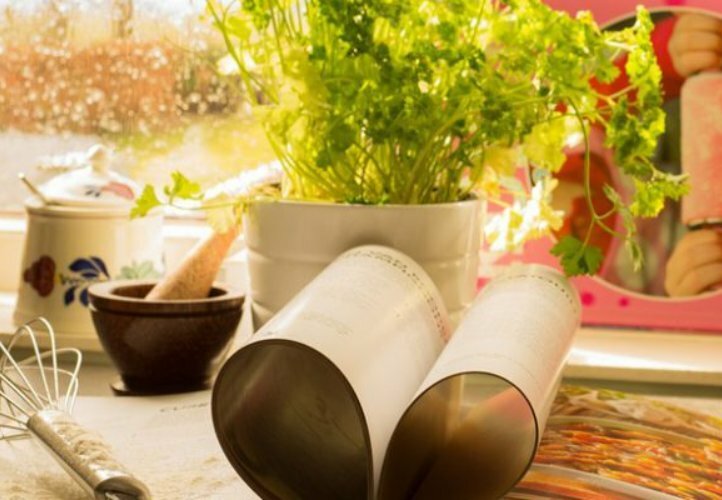 Even if you want to change your dietary habits so you can meet your own objectives, your work programme or home schedule, you can come to us for custom guidance. Optimal body composition will help you achieve your personal goals. 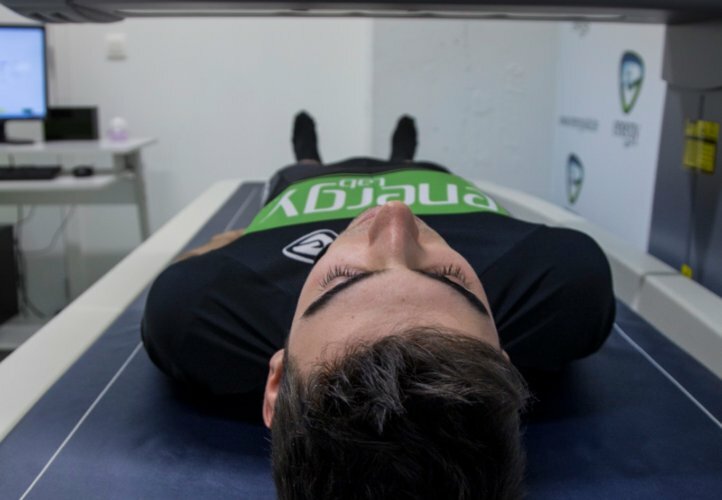 During an analysis of the body composition using a DXA scan, we accurately measure from which components your body weight is built up. Correct support of the foot and control of foot roll can prevent or eliminate complaints and overuse injuries. 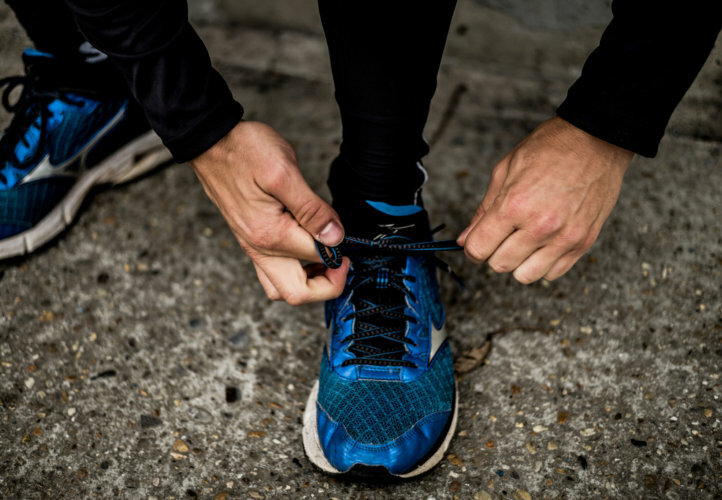 We provide advice on customised running shoes and custom-made orthotics based on a detailed sole analysis. Our physician checks whether you can exercise safely by carrying out a sports medical examination. Do you want to train more on the bike but a painful saddle is preventing you from doing this? 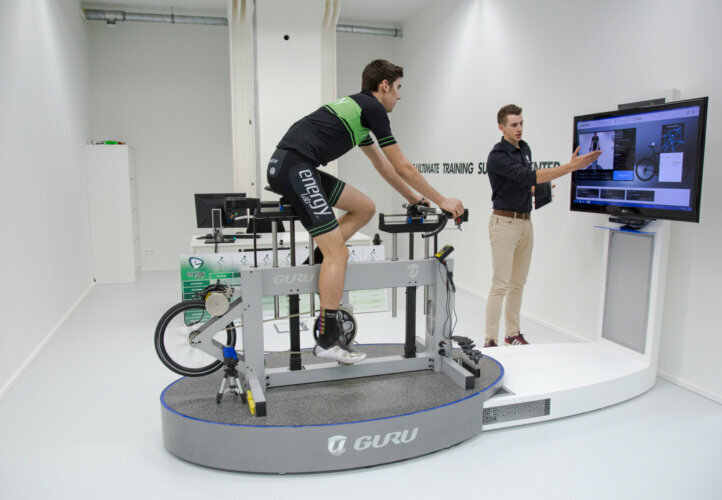 Then this additional test at our bike positioning service is definitely something for you. Energy Lab offers tailor-made training and coaching. 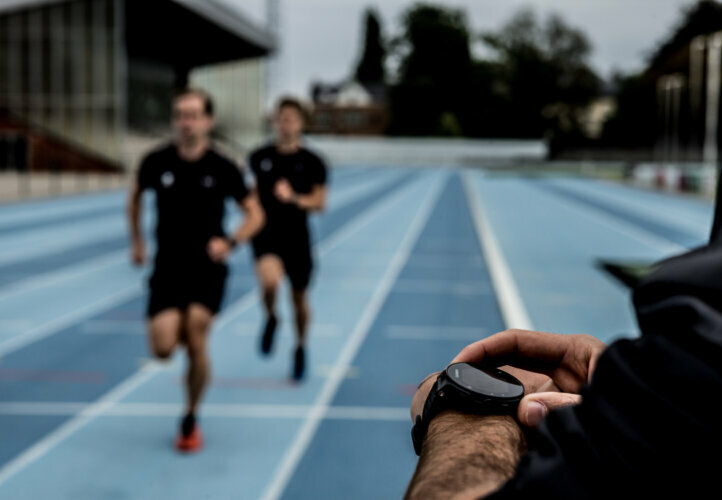 Here you remain in close contact with your personal coach who prepares your programmes, checks your training and race data, and makes adjustments where necessary. Many services are included within these coaching formulas. At Energy Lab, you can opt for tailor-made running support. Here you remain in close contact with your personal coach who prepares your programmes, checks your training and race data, and makes adjustments where necessary. Many other services are also included within these coaching formulas. Curious what our coaches can do for you?